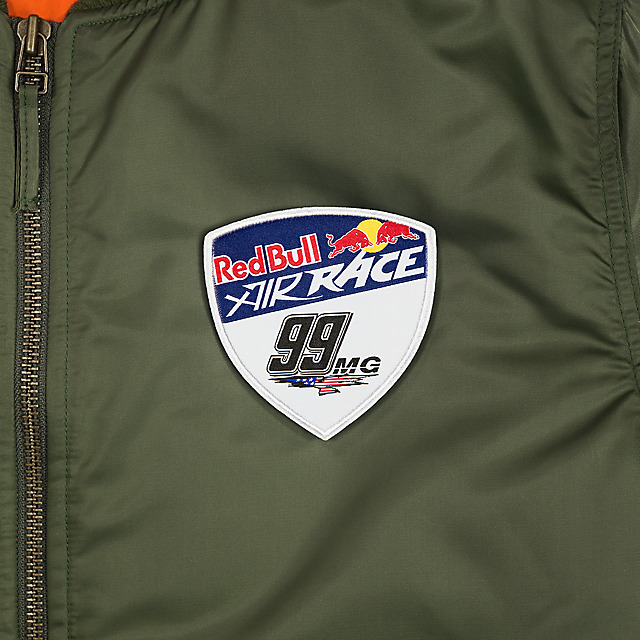 Got a favourite Red Bull Air Race pilot? Or maybe you love them all? 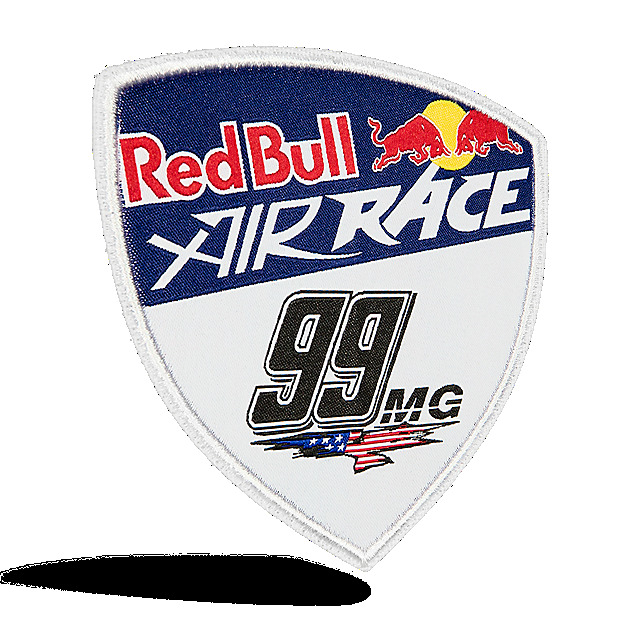 Show your pride with a Red Bull Air Race personalised pilot patch, featuring Michael's initials and number. It's a great way to accessorise your pilot jacket, bag or anything else you like.